Areteworks designed the next generation Verizon VZ Navigator with a distinctive and intuitive user interface that gives users the full power of their product’s tools and features. 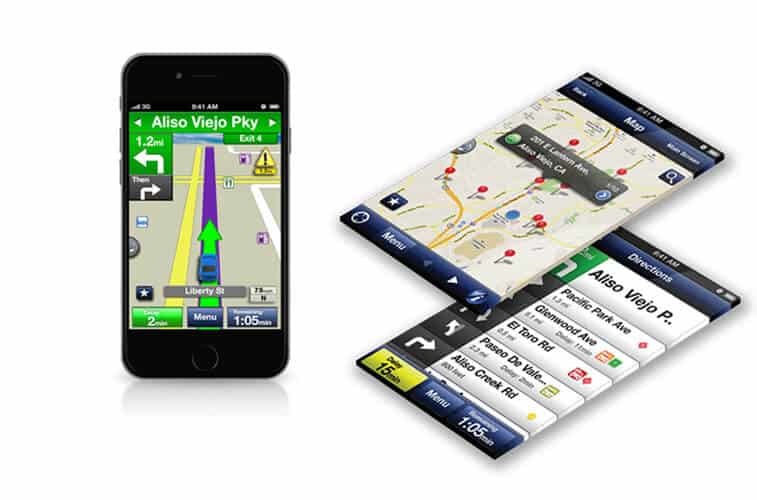 Areteworks designed Verizon’s VZ Navigator GPS navigation application with a distinctive competitive edge that provides a fun and intuitive user experience. 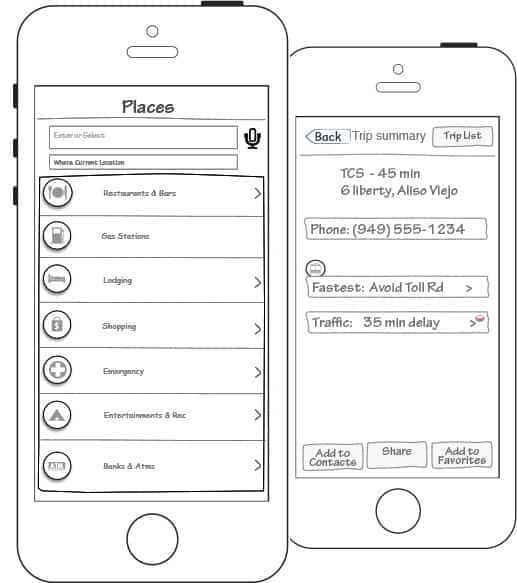 Verizon wanted to develop a mobile navigation application that would not only guide users in any situation but provide their members with local points of interest. Areteworks was awarded this project after competing with multiple accomplished vendors from around the world. 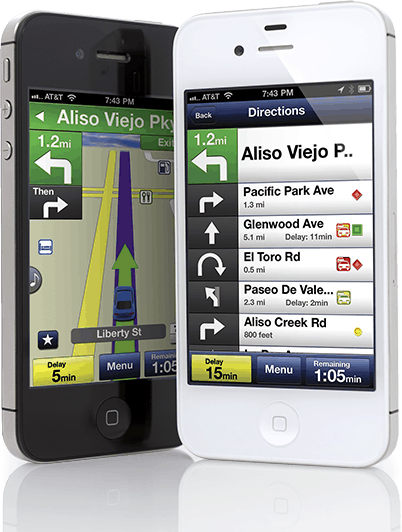 Our User Interface Designers were given the task of solving the obstacles and issues inherent in users’ interaction with GPS mobility – for example, the system suggesting useful local information based on the current user’s history. 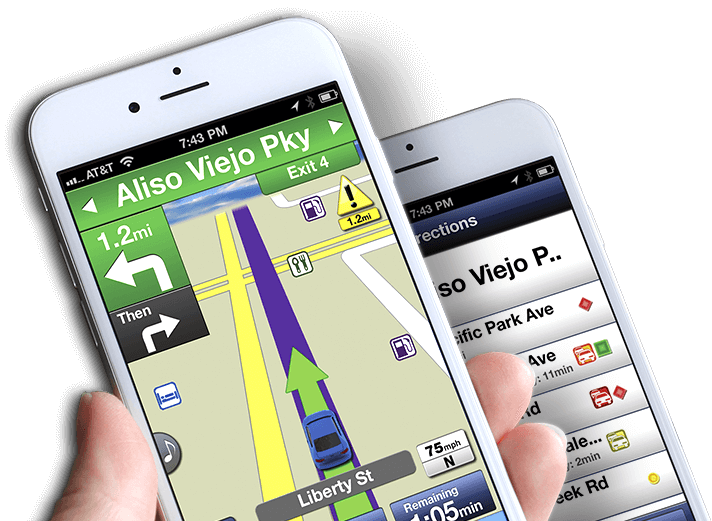 Areteworks created informational architecture (wireframes) and a state-of-the-art user interface system to help Verizon develop their next generation GPS Navigation system that would accommodate a wide range of capabilities. Our UI and UX development teams produced multiple navigational concepts, allowing for an intuitive and stylish user interface that appeals to Verizon’s customers and could be used across numerous applications. Areteworks’ designers are a very talented and professional group.